A casual looking Justin Bieber picks up two awards and debuts a new hairstyle! 6. 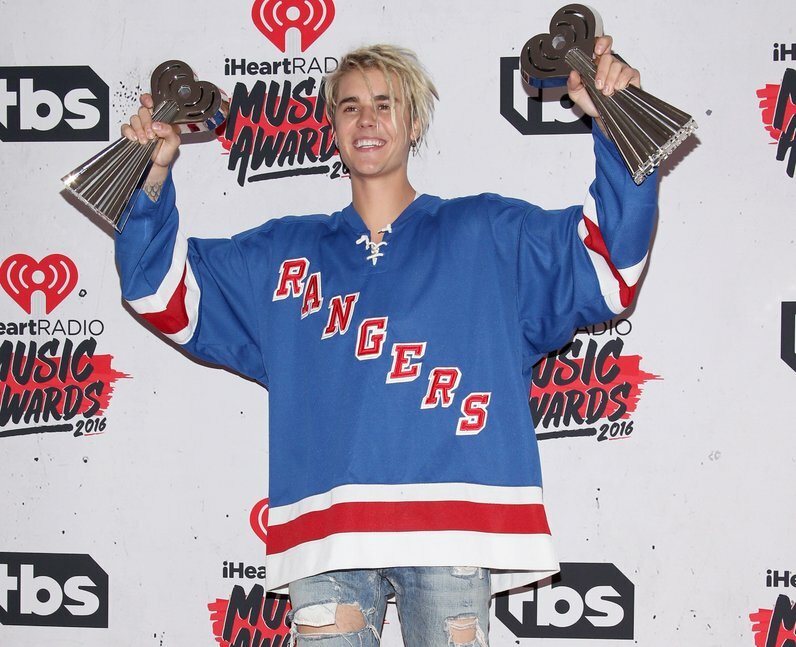 A casual looking Justin Bieber picks up two awards and debuts a new hairstyle!